Jung Il Woo who is currently starring in The Moon Embracing the Sun is selected the advertisement spokesman, proving his high popularity. 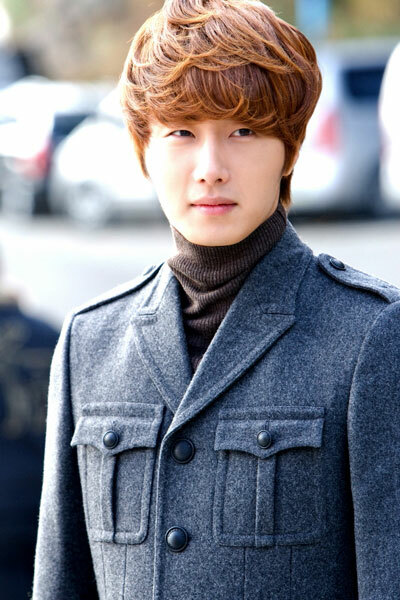 Recently, Jung Il Woo becomes the spokesperson of cosmetic brand Enprani and Holika Holika at the same time. These cosmetic brands break away from the practice of using female artists for the endorsement of products to select Jung Il Woo who has the moderate image and good reputation for brand endorsement.